Mani Ratnam’s upcoming movie “Chekka Chivantha Vaanam” has been making waves in tinsel town. 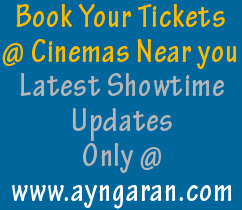 The trailer of the movie released recently and has been fetching rave reviews from all around. the trailer has crossed 8 million views on YouTube. 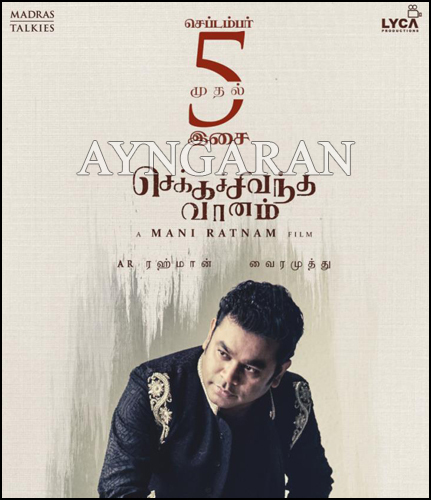 The latest news that music Director AR Rahman will be performing Chekka Chivantha Vaanam songs live on the 5th of September at #CCVUnplugged! The film will be released on 27th September over worldwide.